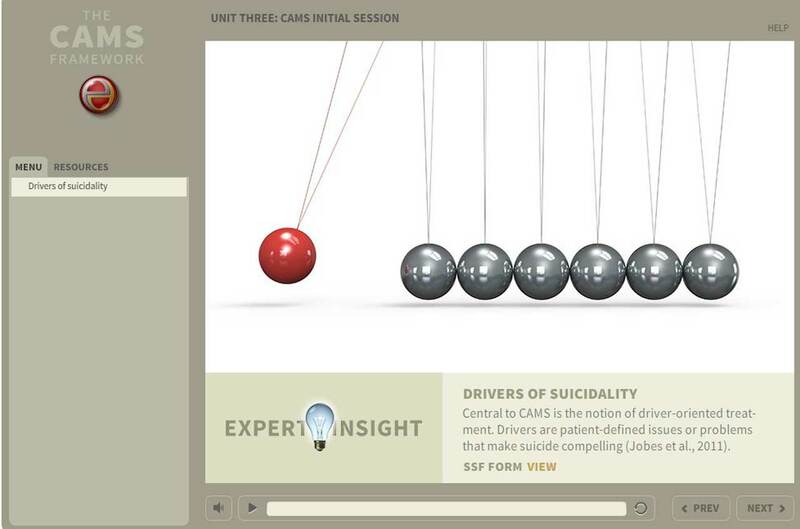 This unit delves into suicidal drivers—a major focus of CAMS, and unique to this intervention. Drivers are patient-defined problems that put their life at risk. Suicide doesn't just happen "out of the blue" but is manifested in thoughts, feelings and behaviors that reflect what's driving suicidality. Understanding the nature of these drivers by deconstructing them is vital to resolving suicidality. Eliciting the patient’s suicidal narrative is key to working together to resolve their suicidality. 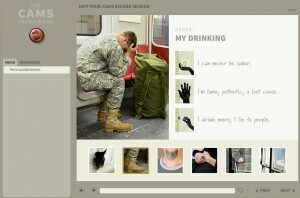 This includes what first brought suicidal thinking on, what triggers and sustains it. 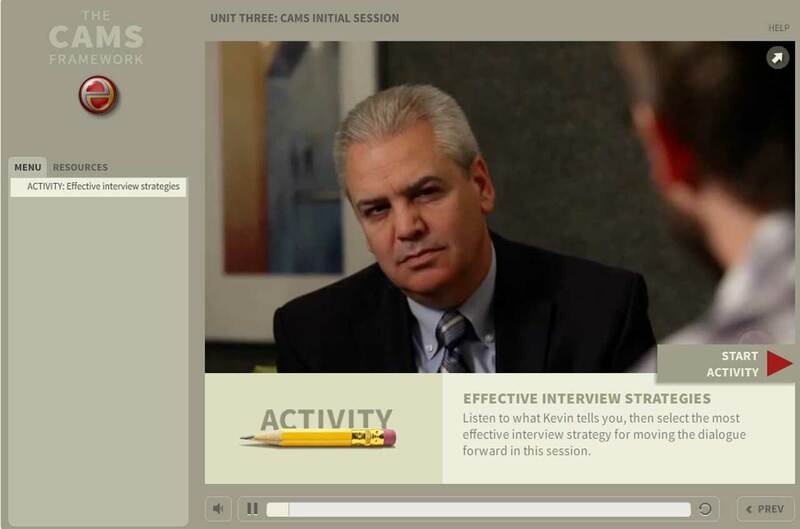 In-session videos in this unit show how Dr. Jobes draws out Kevin’s story of suicide. 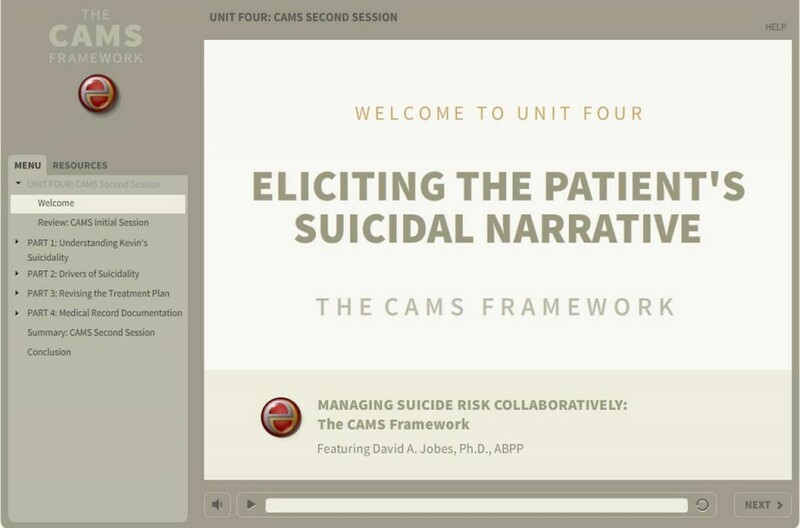 And how this suicidal narrative informs both their work going forward in CAMS care, as they work toward resolving Kevin’s suicidality.